It’s easy to do things one way, often because that’s the way we’ve always done things. Sometimes we just need to step sideways from the norm to make a fundamental shift in our outlook and approach. A Connected Conversations event held recent by 10Eighty was about thinking differently and re-evaluating the performance review. Everyone dreads appraisals, both manager and managed. Our view at 10Eighty? Employee-centricity is the way forward. Most appraisals are carrot and stick. Now this may work in task orientated cultures, but in new flexible, easy-going work environments they are a blunt instrument, when surgical precision is required. Evidence suggests annual appraisals demotivate and diminish performance. In fact many successful organisations, such as Deloitte, Accenture, Microsoft, Gap and Adobe have ditched annual appraisals for periodic feedback. A more progressive workplace treats its employees as individuals with a wide and diverse range of skills, values and needs. 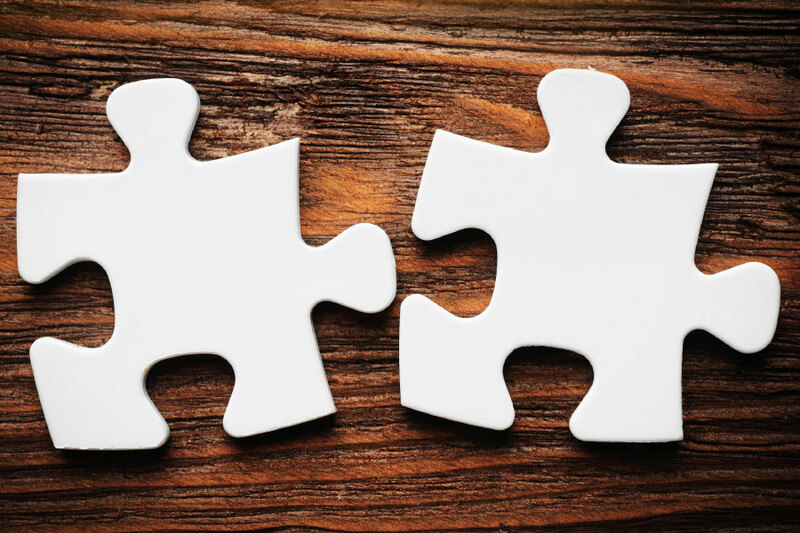 Optimising your team’s values and skills is more like fitting together the pieces of a puzzle to build a great team that works collaboratively, committed to the aims and values of the organisation. An annual appraisal can reduce 12 months hard work to a number or a rating and is often an artificial, subjective and retrospective process. How can this process support managers to plan? Performance conversations should ideally be based on employee passions and what motivates them to do a good job. Real career conversations start with an employee’s personal and work values and how much they align with the employer. If there is limited or no alignment, engagement and job satisfaction are compromised which reduces the chances of success. It’s also important to look at skills and strengths. What do team members love to do, how competent are they, what do they want to improve – and what do they hope to achieve? Good managers need to understand what makes their team members tick, then they can work out what the organisation needs to do to help its people achieve and develop as part of a high-performance team. This process is far more positive than the average performance review. Connected career conversations are not a soft option. They can be challenging. If there is no alignment of values, a disengaged employee may be wise to move on. Line managers need training to use these conversations to address motivation and engage with team members to ensure an organisation’s resources are optimised. A connected conversation is employee-centric. This enable managers to provide clarity on building engagement and optimising potential. When you understand an employee’s values, skills and preferences you can sculpt jobs around their qualities. As our recent work with DS Smith shows, when connected conversations take place across an organisation, it can have a huge impact on overall levels of engagement and performance. Find out how our CareerCENTRE could start connected career conversations at your organisation. Michael Moran is CEO of 10Eighty, driving workplace engagement through career management.